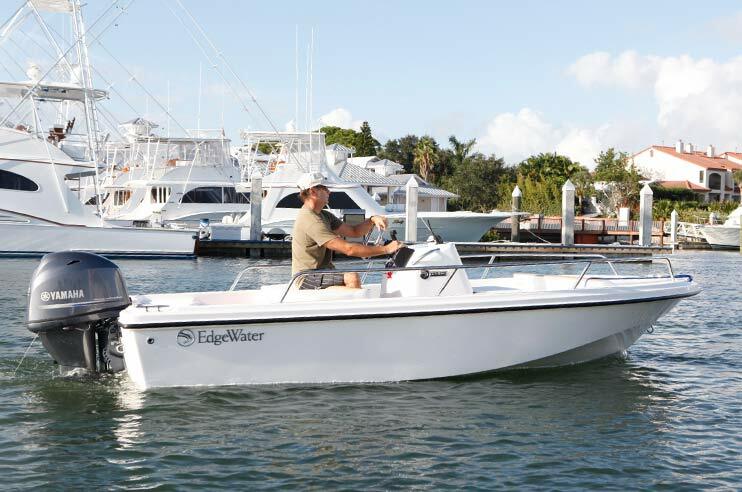 Offering our most impressive list of standard features and custom options, the 368 center console model is an incredibly rugged twin or triple-engine boat that defines modern offshore performance and luxury. 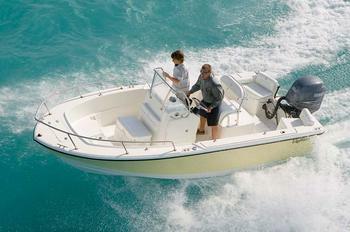 This sportfishing boat is perfectly tuned to unleash the power of Yamaha four-strokes. 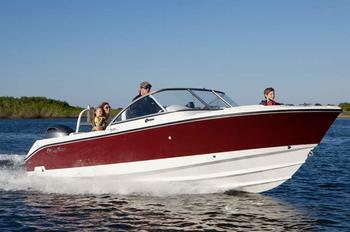 Superior construction and technology are infused to introduce our newest and most exciting model thus far. 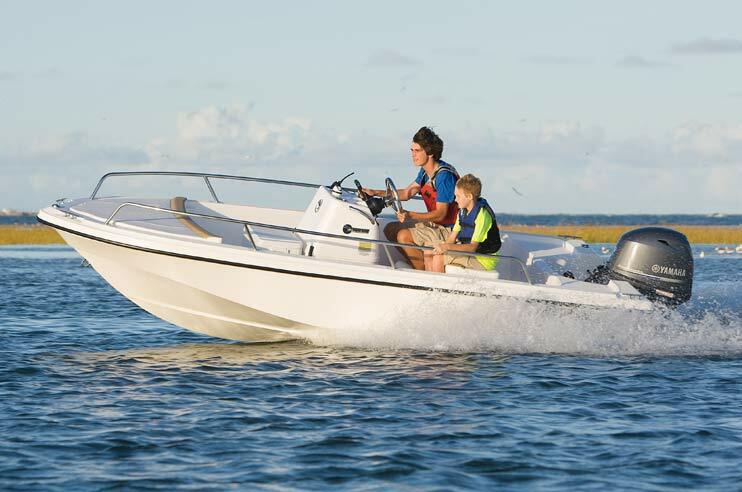 The 368CC features a twin step hull design and Single Piece Infusion Technology to deliver a boat that is significantly faster and more efficient than the competition. 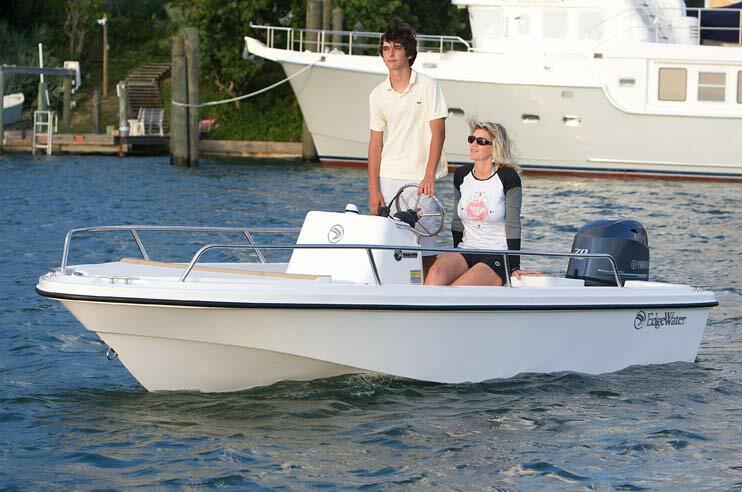 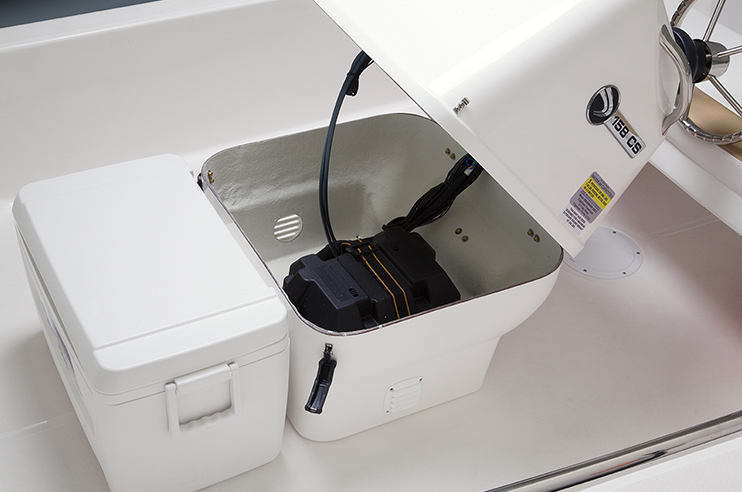 Advanced technology is integrated throughout this 36' center console from the hull up. 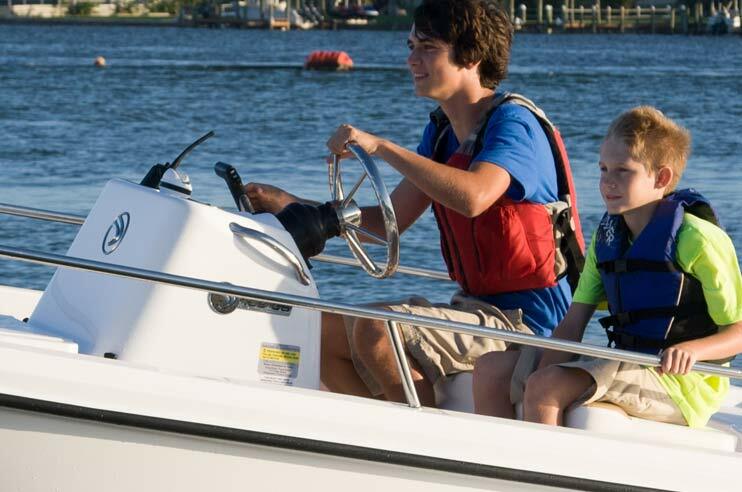 Digital integration throughout the engines, navigation, steering and switching are managed through the NMEA 2000 and C-Zone switching systems. 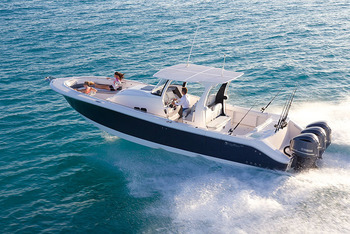 Features include an integrated carbon fiber hardtop/windshield design and a walk-in console cabin with the most room in its class. 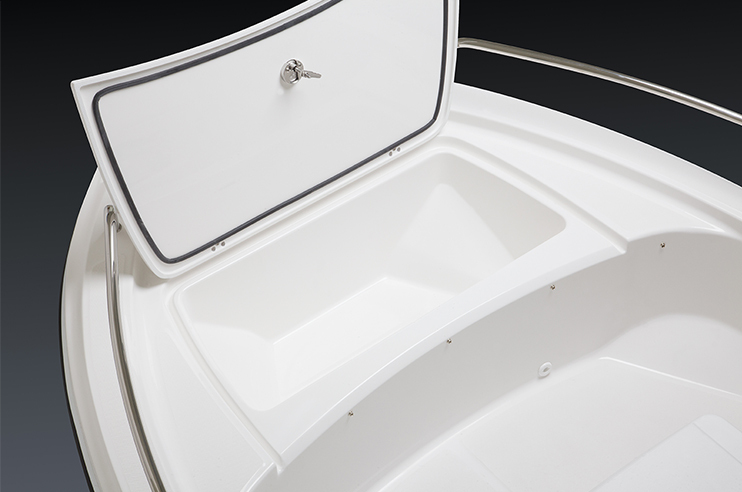 The 368CC provides comfortable seating for guests throughout the cockpit with space for three across helm, mezzanine seating and wraparound forward seating. 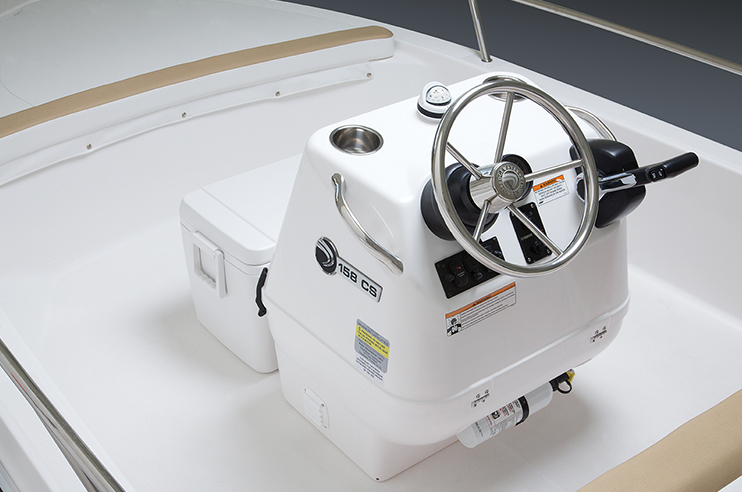 The standard port-side dive door and walk-through transom provide added comfort and convenience. 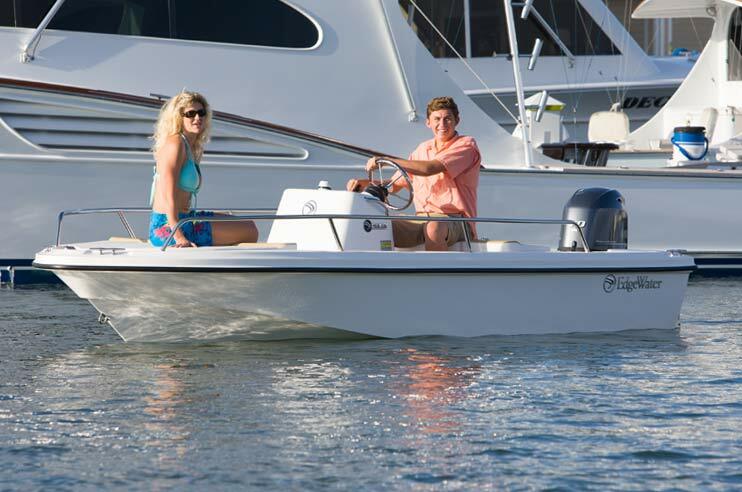 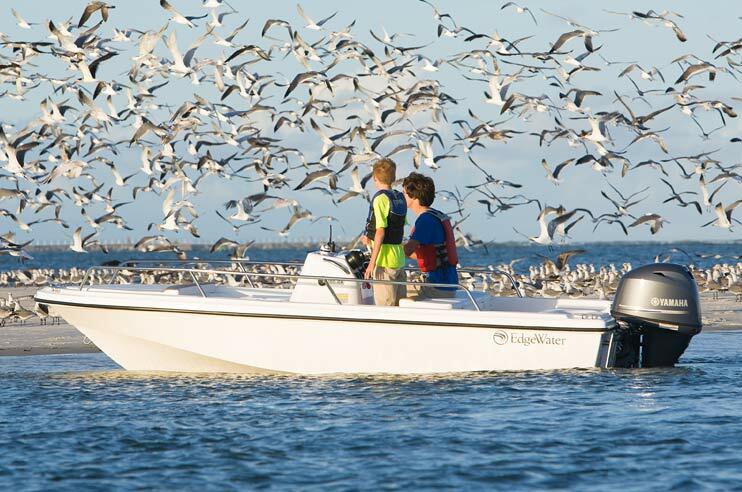 With unmatched range and fuel economy, this boat will take you farther than the rest. 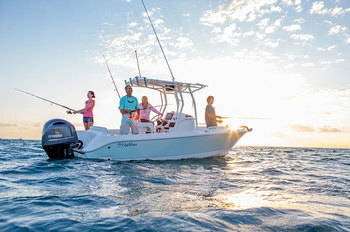 It's better on the edge!